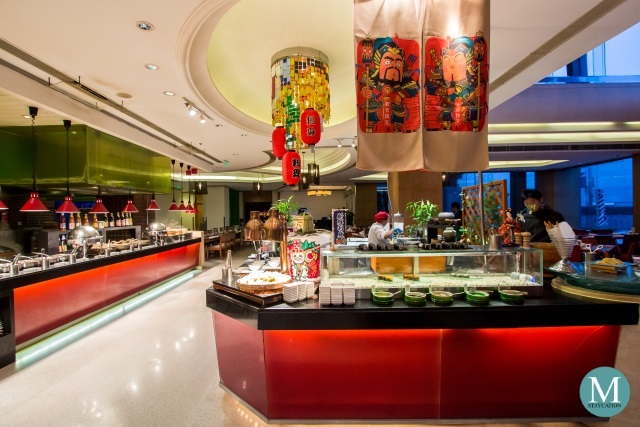 Café Soo is the all-day dining restaurant of Shangri-La Hotel Suzhou offering both buffet and a la carte dining. 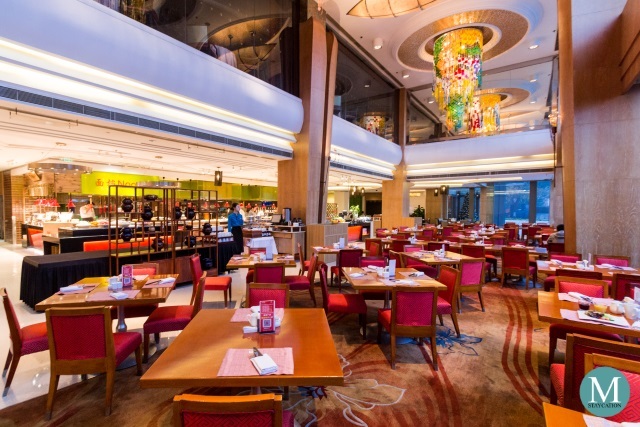 The restaurant is located on the ground floor of the hotel and welcomes both checked-in and walk-in guests. 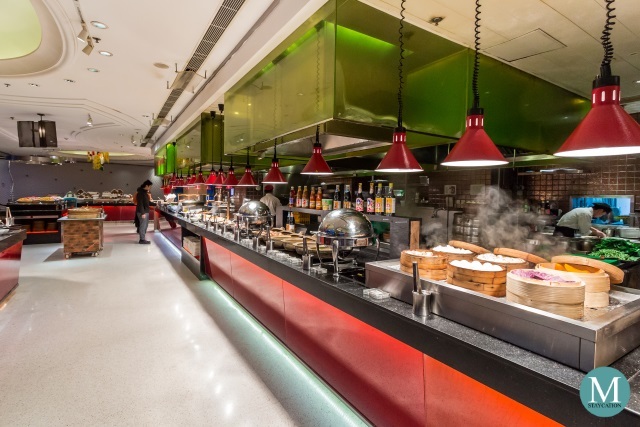 Café Soo serves local Chinese, South East Asian, Japanese and Western cuisines which make it a popular dining spot for foreigners working in multinational companies based in the Suzhou New Business District area. The restaurant is also popular among local families. *Prices are up-to-date as of 01 January 2019 and are subject to 10% service charge and 6% government taxes. Children below 6 years old accompanied by a dining parent can eat for free, children 6-12 years old receive 50% discount. 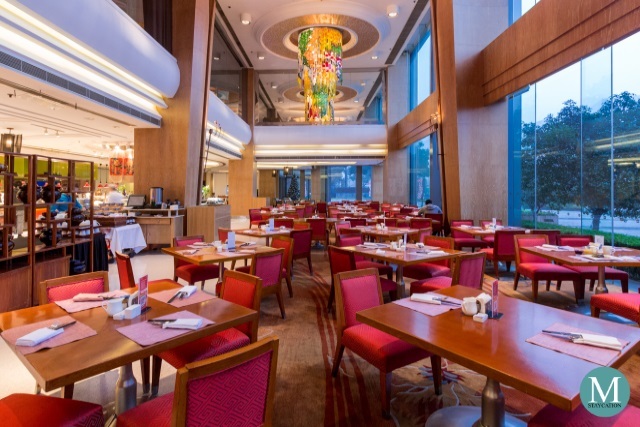 Café Soo is the main breakfast venue at Shangri-La Hotel Suzhou. Guests who booked the Bed and Breakfast room package enjoy buffet breakfast for two persons at Cafe Soo. 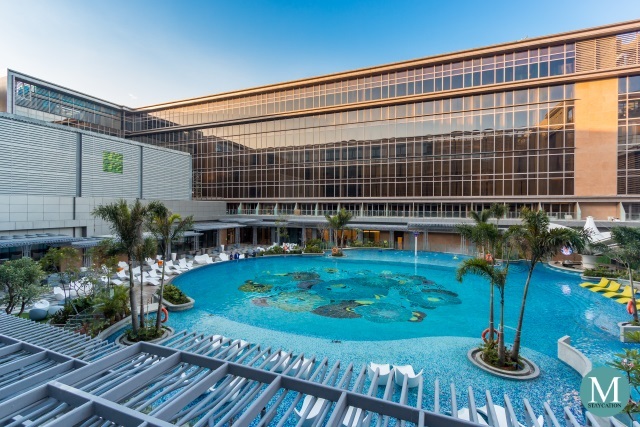 Golden Circle Jade members staying at the hotel also enjoy complimentary buffet breakfast for two person at Cafe Soo as part of their member status benefits. 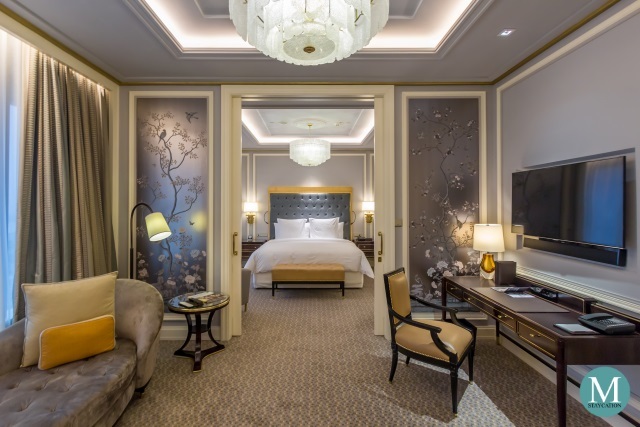 Guests staying in Horizon Club Rooms and Suites, as well as Golden Circle Diamond members, have the option to enjoy their complimentary semi-buffet breakfast at the Horizon Club Lounge or the full buffet breakfast at Cafe Soo. 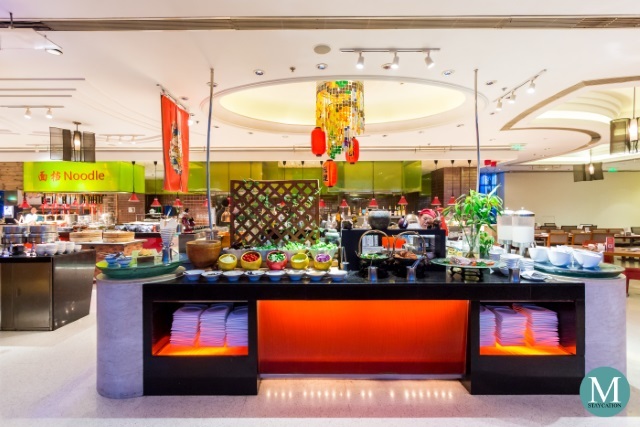 When visiting a new city in China, it is always a good choice to stay in a Shangri-La hotel because they highlight the local specialties in their buffet breakfast offerings. 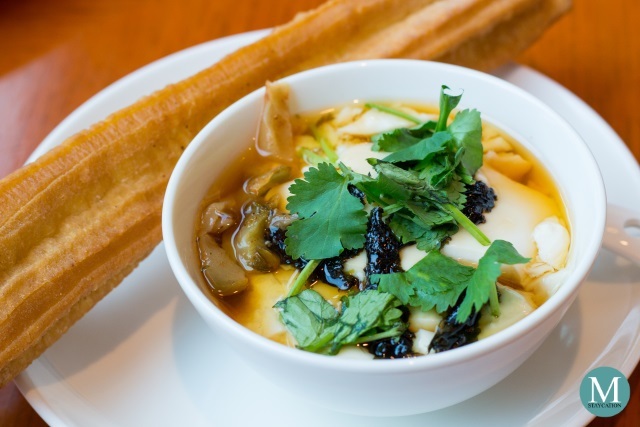 Here at Cafe Soo, there is an entire food station 苏州小吃 dedicated to local Suzhou breakfast specialties. 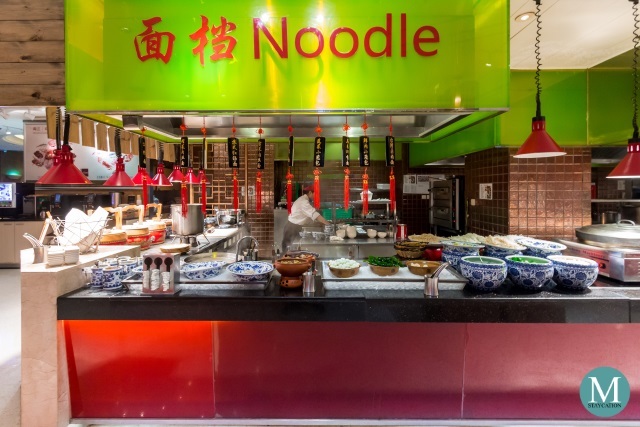 Two of the most busiest stations during breakfast are the noodles station and the egg station. This also tells you that these are the popular breakfast dishes among the locals. When ordering from the noodles station, make sure that you order the local specialty noodle dish. 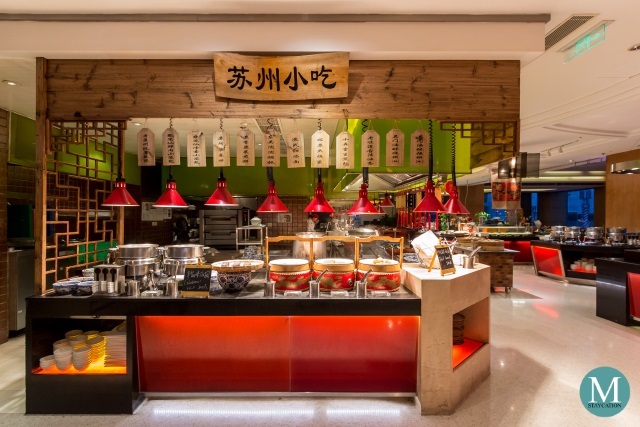 There are also extensive choices of hot dishes on the Western Station and at the Japanese Station. There's also breads and pastries, fresh fruits, salads, premium cheeses and cold cuts, cereals and dairy products. 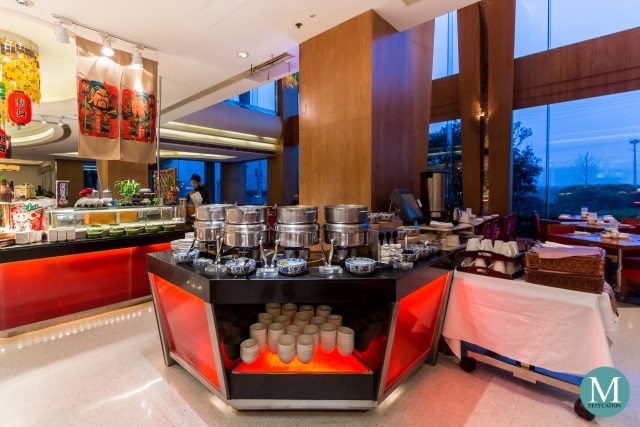 Free-flowing coffee, tea and fruit juices are also included in the breakfast buffet. 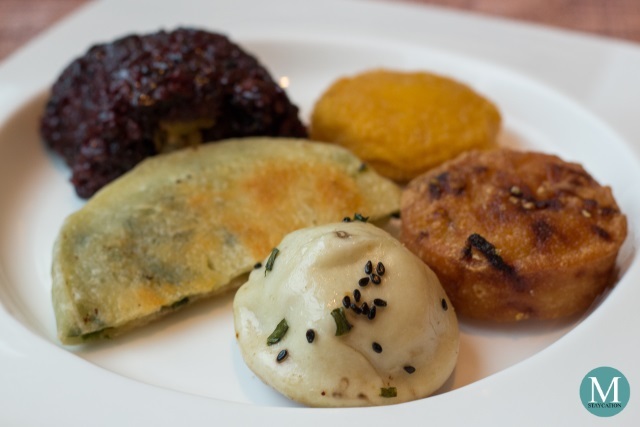 I started my breakfast with an assortment of steamed dumplings and local Suzhou specialties. 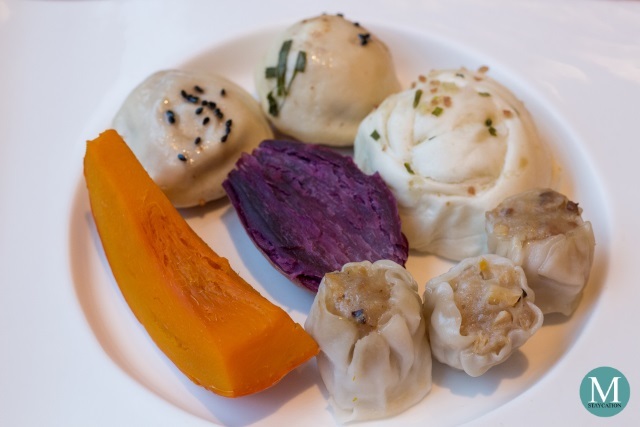 My top favorites were the steamed purple yam which were very sweet, the steamed pork dumplings which were very plump, and the pan-fried pork buns which were very juicy. When eating douhua (tofu pudding), I usually preferred it with sweet syrup. During my visit in Suzhou, I also had my first time to eat douhua mixed with savory ingredients. This one had seaweeds, pickled vegetables, light soy sauce and topped with cilantro. I was also told that it is best paired with youtiao (Chinese fried doughnut). From the noodle station, I ordered the Red Noodle Soup or Hong Tiang Mian (红汤面) which is also a very popular breakfast noodle soup dish in Suzhou. 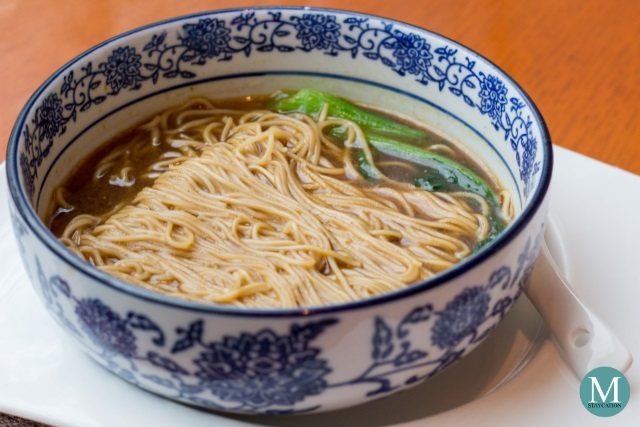 It is a very basic dish with a soy sauce based broth with freshly made noodles and bok choi. 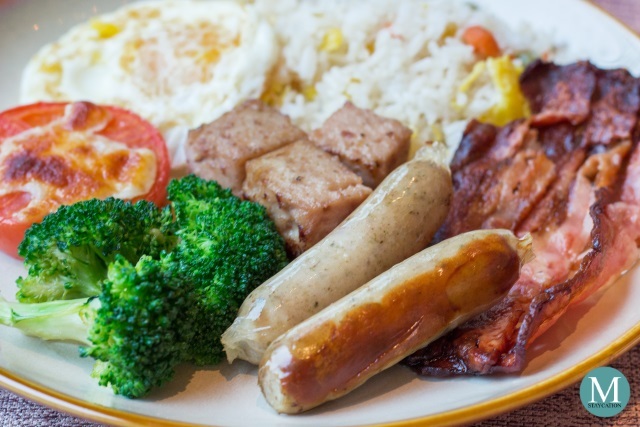 From the Western Station, I got luncheon meat, pork sausages and crispy bacon which I paired with Yangzhou fried rice, sunny side egg and steamed broccoli. My favorite was the bacon. They were very crispy, not too fatty nor too oily. As always, I ended my meal with a assorted fruits. 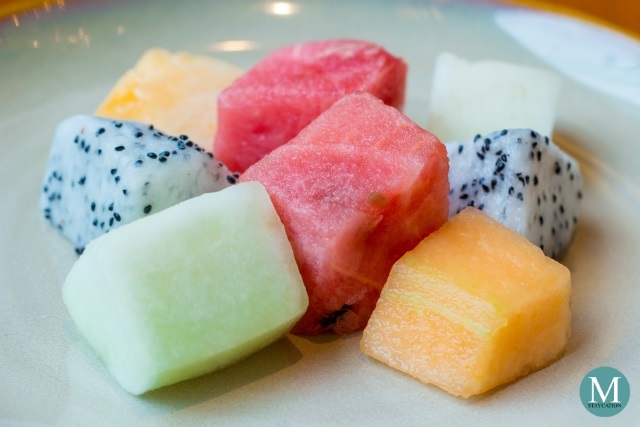 I had watermelon, melon, honeydew and dragonfruit. I also had a small serving of yogurt and a glass of orange juice to cleans the palate. When staying at Shangri-La Hotel Suzhou, make sure that you sample the local specialty dishes served at the buffet breakfast. 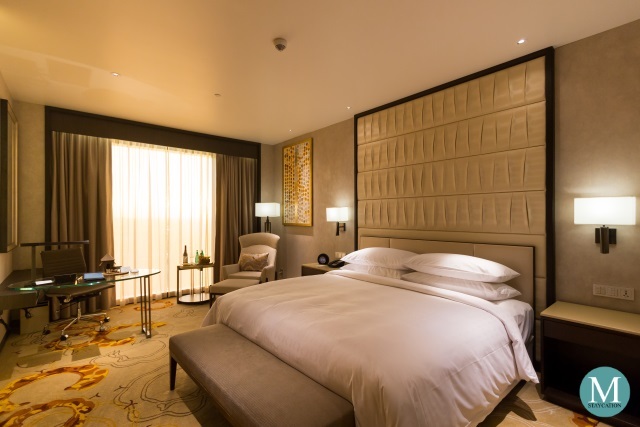 It will surely complete your Suzhou travel experience.